Warne, who has 708 Test wickets in 145 matches, picked Tim Paine and Kane Williamson as the two best captains tactically. Virat Kohli has been largely praised for his leadership skills. 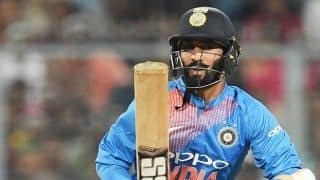 The India captain, who was rested from the last two ODIs and the following three Twenty20 Internationals against New Zealand keeping the BCCI’s workload management programme ahead of the ICC World Cup 2019, has recorded 47 wins, 14 losses, one tie and one result in ODIs, since he took over the reins from MS Dhoni in January 2017. However, according to Australia spin great Shane Warne, Kohli is a better leader of men as compared to a tactical captain. The former legspinner, who has 708 Test wickets in 145 matches, picked Tim Paine and Kane Williamson as the two best captains tactically. He also reckons that India and hosts England are favourites for the World Cup which will run from May 30-July 14. “Tactically it’s very hard to split. I think Tim Paine (Australia), Kane Williamson from New Zealand are very good tactically as well. So, I think it’s very hard to say if there are any standout captains, but I would say the best leader of men at the moment is definitely Virat Kohli,” he said. Warne also believes 37-year-old MS Dhoni will be vital for India for the showpiece event in England. “MS Dhoni for me is in the side. For me, he can bat at number four, five, six depending on any situation. So, he is definitely the wicket-keeper for me in the team. You need that experience in the squad to win a World Cup. 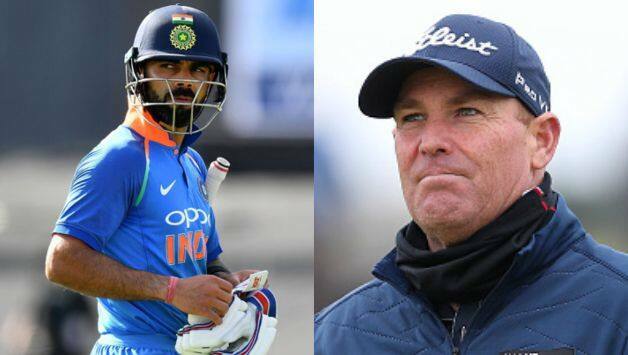 You need your big players to perform well and if India are going to win the World Cup they need Virat Kohli, Rohit Sharma, and MS Dhoni to perform as well as guys like Bhuvi (Bhuvneshwar Kumar) and Jasprit Bumrah need to perform really well, ” Warne added. He also spoke about Indian Premier League (IPL) franchise Rajasthan Royals’ chances in the upcoming Season 12. Warne, who was unveiled as the Royals’ brand ambassador on Sunday, feels Sanju Samson will become the player of the tournament. “I am a huge fan of Sanju Samson. I’ll be disappointed if I don’t see him play for India in all the three formats. 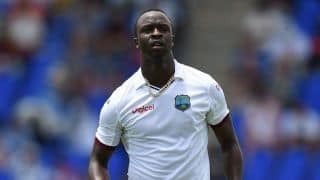 He is so good, best young player I have seen from any country. I think he will be player of the series this IPL. Bringing back Jaydev Unadkat was a good call. Shreyas Gopal and Krishnappa Gowtham go about the way they bowl the leg-spin and off-spin they have. 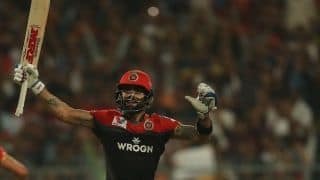 “The variety in top-order batsmen: Ajinkya Rahane, (Rahul) Tripathi, (Jos) Buttler, (Sanju) Samson, (Steve) Smith, (Ben) Stokes, it is as good as in any franchise there is. So, there is no reason RR can make finals this year,” Warne said.